Persona 5's art book, now available in English, has some...interesting things to say about the design of a couple of the game’s best characters, Takemi and Kawakami. 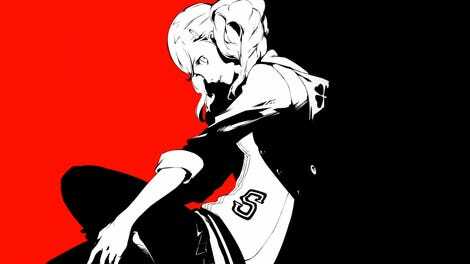 The book—which is incredible, by the way—is full of developer commentary, explaining the design process behind everything from the Phantom Thieves to the game’s boss battles. A lot of this is good background info for fans of the game, but there are two passages in particular that stood out to me reading through it yesterday. 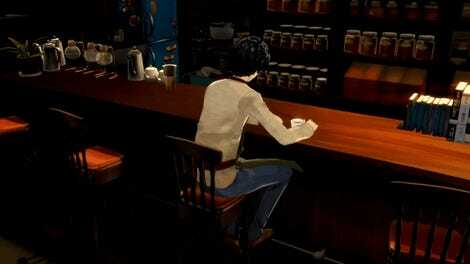 One concerns Kawakami, the hapless homeroom teacher who you can, for reasons that’ll take too long to get into here, sleep with later in the game. If you thought she looked plain and kinda boring for a game where everyone else looks so wild and stylish, that’s the point. And also one of the biggest challenges an art team can face. Brutal. But also weirdly understandable. Video game artists spend so long dreaming of the fantastic that when asked to produce the mundane, it must be a stretch! The other passage I thought was worth a look was the one explaining the design of Takemi, aka “Hot Doc”, both for how she ended up looking in the game, but also for the revelation that there was a guiding principle behind the design of most women in Persona 5. 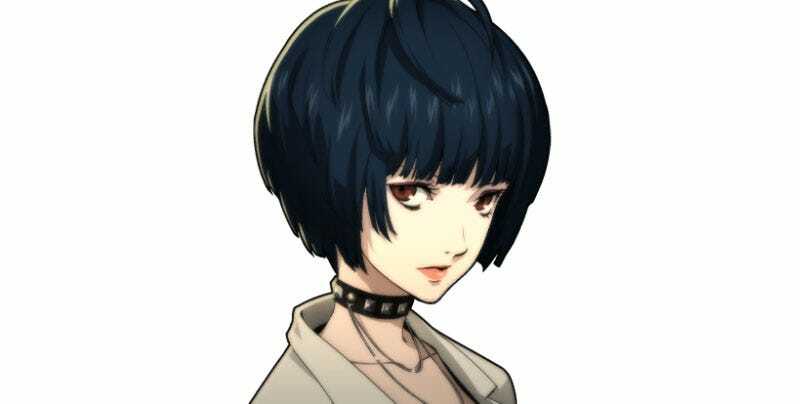 I kinda would rather have seen this more psychotic version of Takemi? Persona 5 isn’t afraid to show its men in all shapes and sizes, would have been nice to see the same principle applied to more of the women as well.